Hello, all! It’s time for another giveaway. This time it is for the Revo Uninstaller Pro and this is TechnoGiants 15th Giveaway and would like to give our valuable readers the genuine license of Revo Uninstaller Pro v3.0.8 worth $39.25, 5 lucky winners will get 1 Year License Code of the software, so give your comment and participate in giveaway. Do participate in these giveaways before they end! Now let’s come to the Revo Uninstaller software giveaway! Most modern Windows applications include their own uninstallation applet, which removes them from your system. Why then would you want to pay for a third-party application, which aims to do the same thing? Revo Uninstaller Pro 3 (Revo from now on) uninstalls things, but does it a lot more thoroughly. The program interface is straightforward, with icons for all the applications spotted on your system in the main panel and function buttons for the operations that can be carried out on them, sitting above. Uninstalling an application is basically as easy as selecting the icon and hitting Uninstall. The program also has a ‘hunter’ mode which puts a crosshair cursor on the desktop that can be dragged over an application icon to remove the associated software. Revo takes the sensible approach of using an application’s own uninstaller, if that’s available. In most cases, it’s reasonable to expect the creator of an application to best understand what’s needed to remove their own code from a system. What’s surprising, though, is the amount of code detritus typically left after an uninstallation. Revo conducts a scan of the registry and of the file folders once a program has been removed and spots any entries and files that still need sweeping up. In our tests, there were often over 200 registry entries and half a dozen files left behind after a third-party uninstall. While these won’t directly damage your system by their presence, they do bulk out the registry, which in turn can slow a PC down. The speed at which applications are uninstalled depends on the third-party uninstaller, but Revo’s post-uninstall scan is quick, taking between 15 and 30 seconds on the test applications we tried. You’re then presented with a list of the items it has found, all selected for deletion by default. You can unselect items individually, but we hit no problems after block deleting everything that the program suggested. It appears to be intelligent enough not, to delete items like dlls, that are shared with applications which remain installed. Revo does a pretty good job of uninstalling applications from cold, but can do better if it’s available when you install a new program and can trace what’s installed and what changes are made to your system. Its trace mode does this and can then be brought into play if you later want to remove the traced application. Revo automatically creates a restore point before uninstalling, so if you need to reverse the process, you can do so without reinstalling from scratch. Uninstalling is not all Revo does. Its Tools menu includes nine other tools. All are loosely to do with cleaning areas of your PC and they include an Autorun Manager, which handles startup programs, and a Junk Files Cleaner which looks for fragments and temporary files that the system should have deleted. On our test machine, it found 3.2GB of junk files, a worthwhile reclamation. There’s also a surprisingly useful option called Windows tools, which groups together all the housekeeping tools provided by Microsoft. It’s like collecting all the useful bits from Control Panel in a less crowded dialog. Below is the way to download Revo Uninstaller. You can try the software for 30 days and buy a key after that and if you will win a key from us then you can use that key to activate your version. 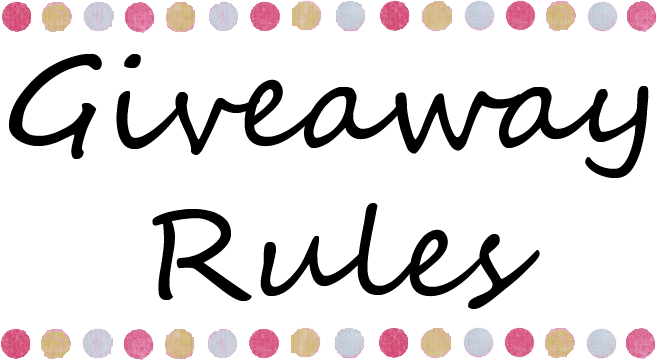 You can win License Code of (Revo Uninstaller Pro) by entering the giveaway and you need to follow the below rules to participate in this giveaway. Check out who are the winners. I would like to say Thanks to Mario Pavlov for giving me a chance to offer a Giveaway to TechnoGiants readers. Thanks! Revo is the best program to uninstall. 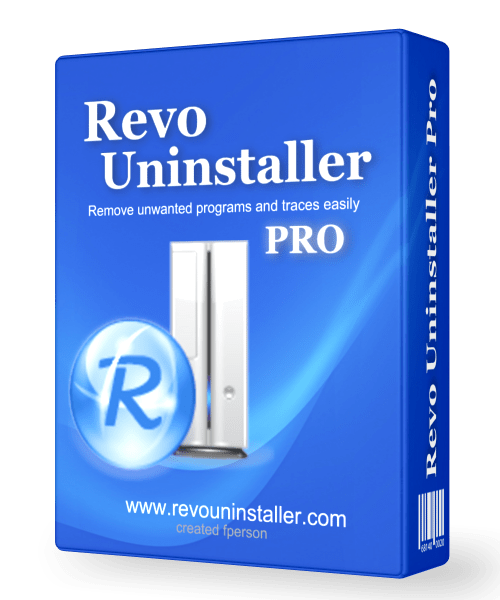 Revo Uninstaller Pro is one of the best uninstaller. Revo is the best uninstaller I used the older version and I would like to win it to upgrade to the newer version. This program finds all the leftover software junk than all other programs. I want one and thanks for the giveaway. Thanks for the contest where we can win the best software to uninstall other app. I’ve always used extra uninstallers for my PC. I love them for the cleaning they do. And Revo is like the holy grail. But due to the price factor, I always skipped it. Now is the chance to try my luck to get it. So count me in. And thank you for this awesome giveaway. Its really a very useful software for uninstalling. I hope this time your will be lucky. Dude, you’ve no idea how badly I need this. This is THE software that I’m looking for right now. I REALLY REALLY REALLY hope that I win one. Fingers crossed !!! Welcome to mah weblog and thanks for taking part in the giveaway. REVO si the best. Thanks for this giveaway. Good luck to all. Another great software for free. Very useful and powerful for uninstall program, highly recommended. Thanks Vaibhav for the giveaway. In the Punchtab widget, i couldn’t get pass step 8, as nothing is there on step-9- also it cannot be skipped. Thanks for letting me know about the issue in Widget. Its fixed now so you can fill the remaining entries. I’m using the free version for 2 years and hope to win a pro version.